The Canadian Coalition of Women in Engineering, Science, Trades and Technology (CCWEST), makes it well-known that women still experience some discrimination in the trades workforce. In this industry, there are barriers that need to be overcome in order for women to feel accepted in the workplace, but there are significant changes and improvements being made to right this problem. 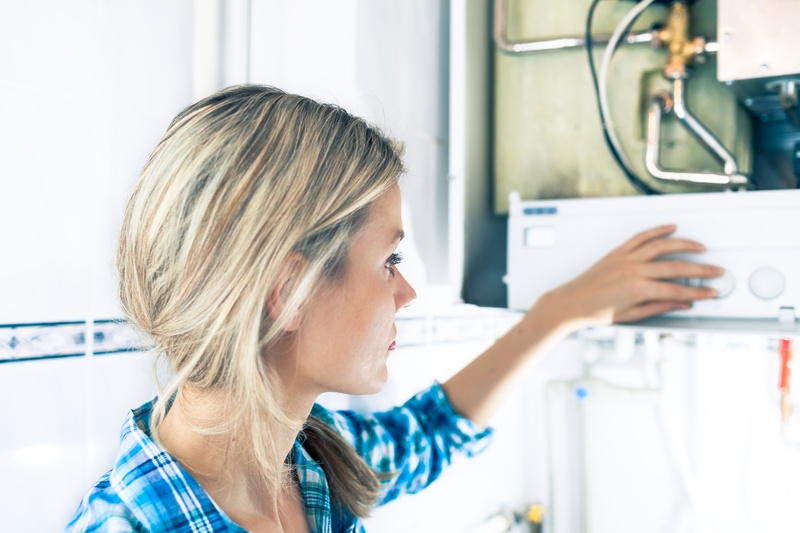 More employers are welcoming women into their workplace and there are significantly higher numbers of women enrolling in Gas Technician courses throughout Ontario. Getting women into the trades is critical to the longevity of these jobs, and will be the driving force needed to see gender diversity and parity the industry. We know that breaking into an industry that has been traditionally been male-dominated is intimidating for women who want to be a part of the trades. However, there are steps being taken to eliminate any discrimination, so it is easier to acknowledge that these changes are happening. The best way for women to get into the trades is to look into a private career college, and with the Ontario skilled trades training, they can be ready for work in just 4 short months. Typically, when employers are hiring, they look for those who are not only qualified, but who also fit the corporate culture of their workplace. As more women are studying and working in this industry, there has been a shift in the culture of trades workplaces, making them a much more welcoming environment for tradeswomen. Overcoming the initial fear of being a woman in the trades leads to empowering jobs that could be exactly the right line of work for our graduates. To help introduce young women into the workforce, the Niagara region has taken initiative to help show young girls that they can overcome stigmas in the industry if that is what they want to do. In 2014, the Niagara Catholic District School Board invited 180 high school students to come together at Ball’s Falls Conservation Centre for a skilled trades for women networking luncheon. There were several speakers, one of them being Maria Nestoros, who was the winner of Canada’s Handyman Challenge. The embodiment of women in the trades workforce that was present at the luncheon showed that these women successfully overcame stigmas in the industry. Supporting women in the trades at a local level is very important. As more young girls are taught that the skilled trades are a viable career option for them, fewer girls will dismiss the career choice as not for them. The Canadian government is also committed to gender parity in the trades. In an attempt to encourage more female workers to enter into the skilled trades, the government created a funding opportunity for women to study them. In March 2008, the Ontario government put $1.5 million into a skilled trades program for women in addition to existing tax credits and grant programs. Since 2008 that number has significantly increased and the Canadian government has pledged $76 million to draw more women into trades. In addition, women who are training for employment in a male-dominated field (such as gas tech) could receive up to $6,000 over a two-year period. As the government creates these incentives, and job opportunities increase, there should be a steady incline of women in the trades. By 2020, the demand for skilled workers in the trades industry is expected to reach one million, which means that women are needed in the workforce. With employment opportunities this high, women should be less afraid of whether or not they will be hired in their field of study. The simple truth is that with the proper training, women will be hired because workers are needed. With the demand for workers in fields like gas technicians, there is significantly more room for women to demand higher pay, which can solve many of the pay inequality issues that exist in jobs across the board. Since the demand for workers is present programs, like the ones that we offer, are setting young women up to be prepared to start work immediately, and to begin their career as quickly as possible.